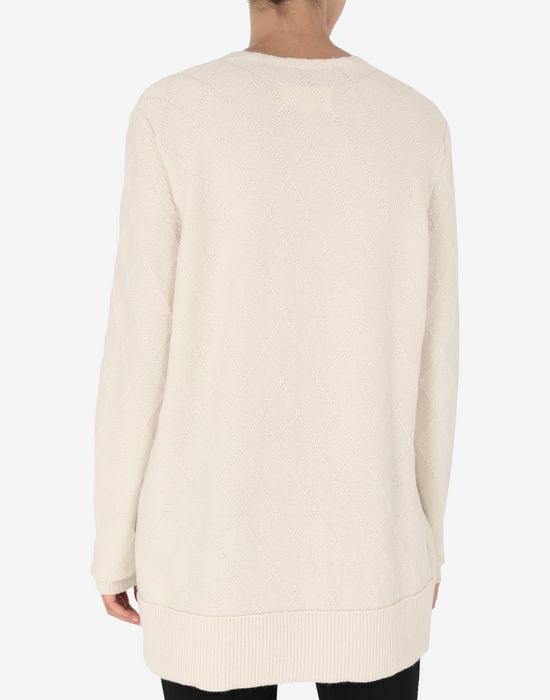 The autumn-winter collection was inspired by the concept of “unconscious glamour”, explored on this cashmere sweater where an exaggerated décolleté takes centre stage. 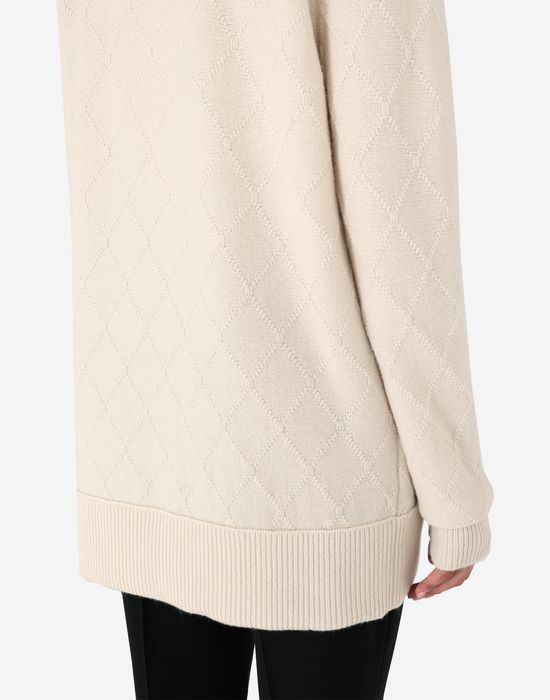 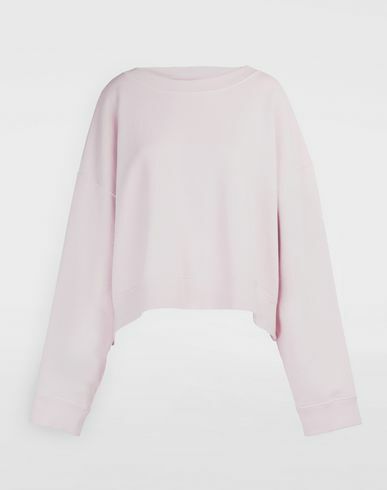 The long-sleeved fine knit features a diagonal check pattern, with a long-line shape, which is ribbed at the hem and cuffs. 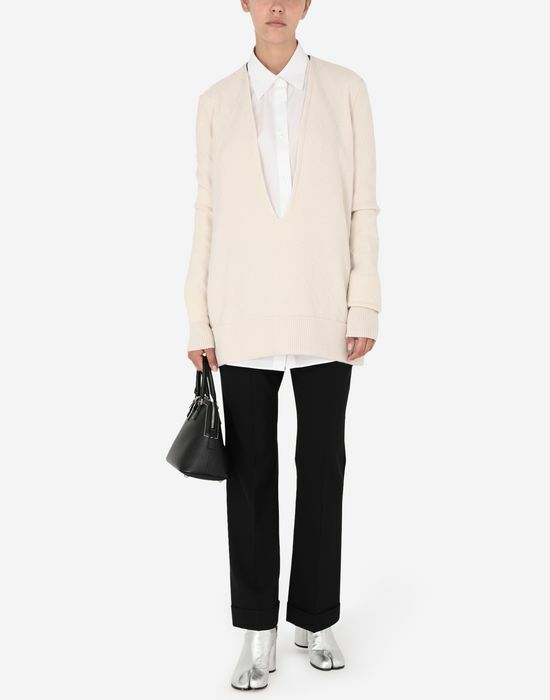 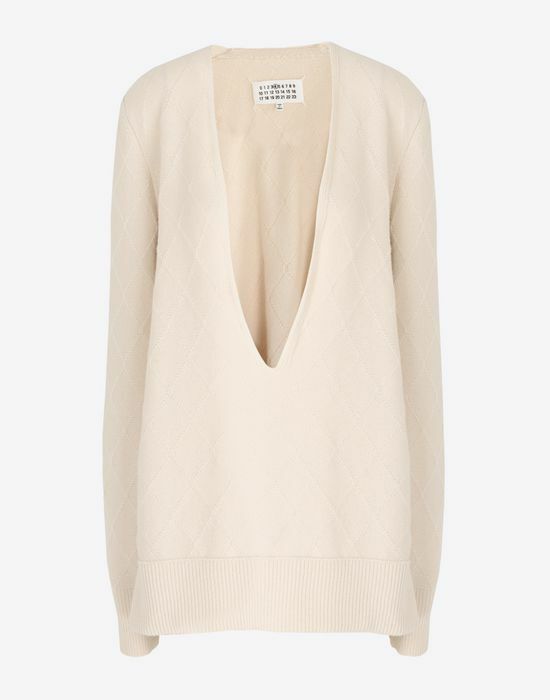 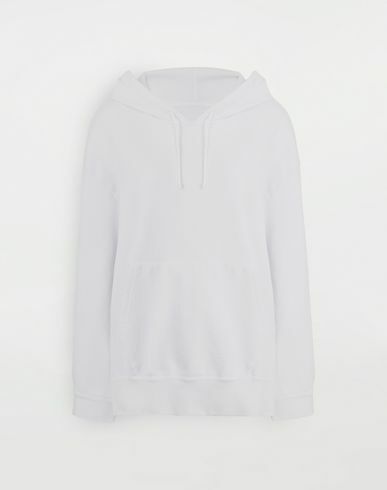 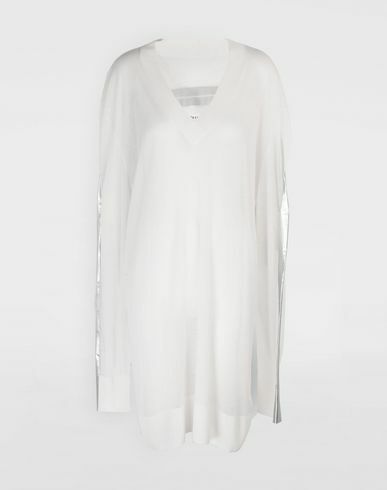 In a light cream shade, the piece can be layered over a finer knit, a body or a T-shirt for a key daytime look.